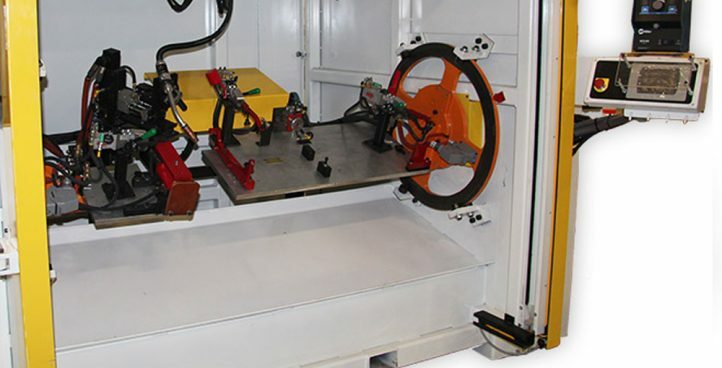 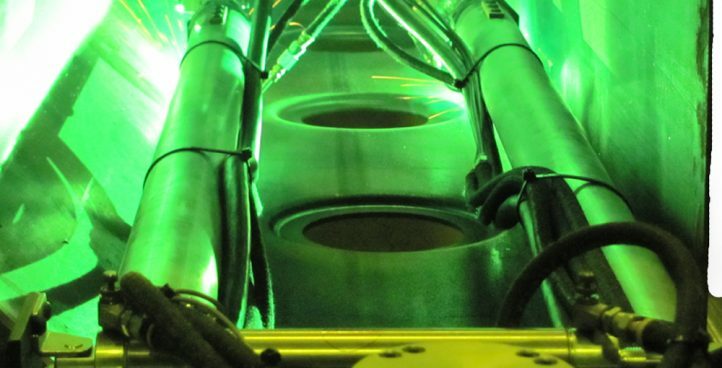 These machines can be constructed with the spindles in a vertical, horizontal, or inclined plane to optimize the effects on gravity on the weld pool. 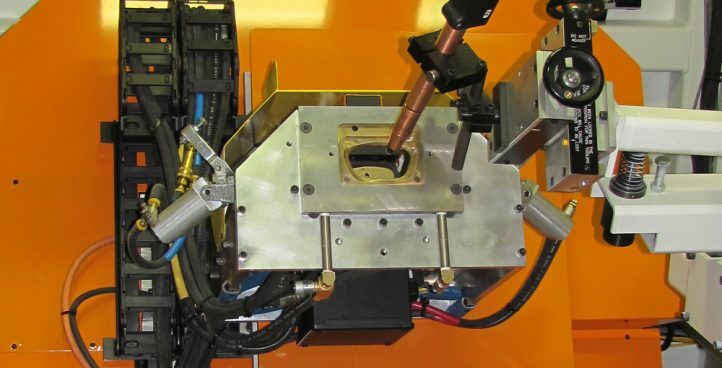 The BANCROFT WELDA-ROUND family of automated welders are versatile and durable production tools designed to weld a broad range of parts. 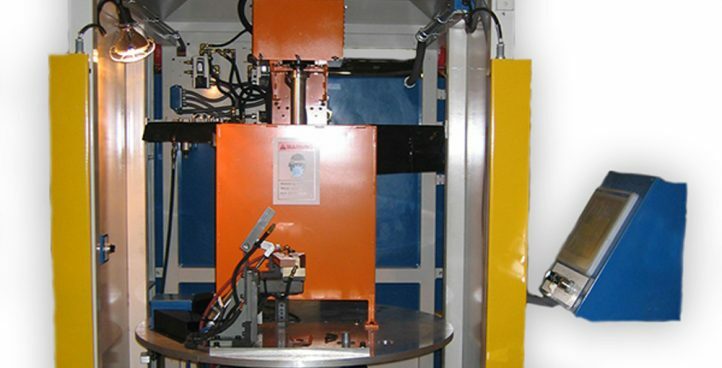 Linear systems typically have dedicated travel cars which are driven on long travel beams. 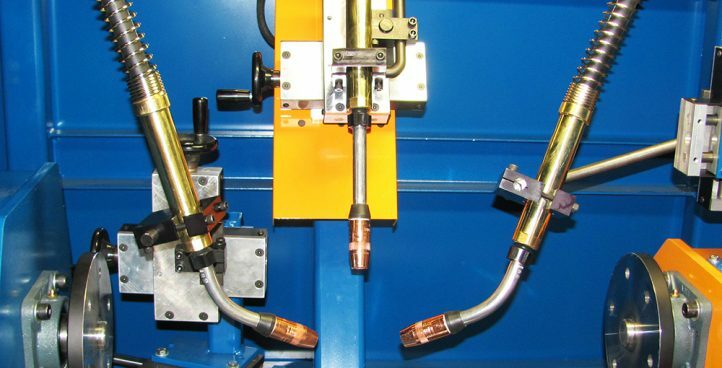 Linear Seam welders are ideal for single pass full penetration welds in cylinders, cones, boxes, & flat sheets. 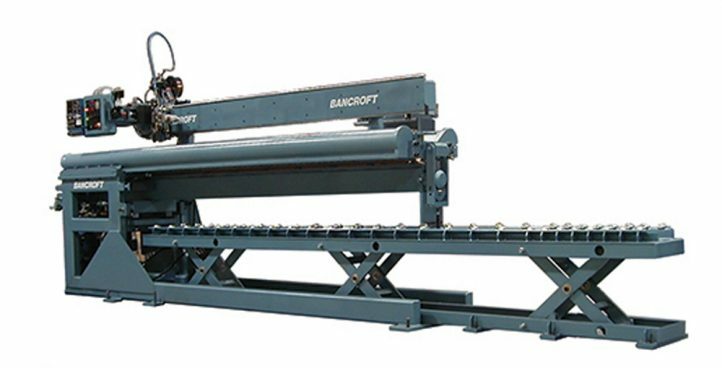 Bancroft provides custom machinery requiring unique experience and knowledge. 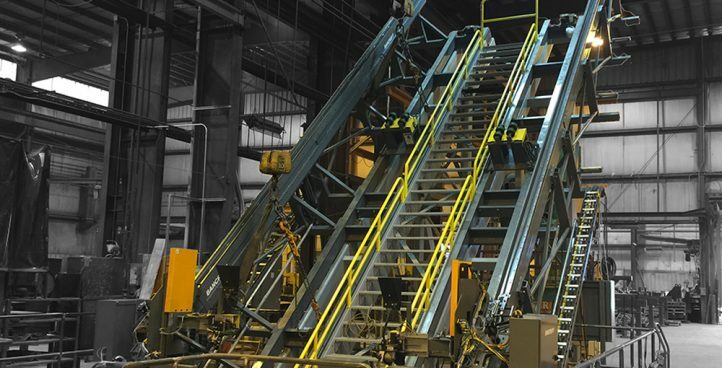 Bancroft builds vertical & horizontal circumferential assembly presses.